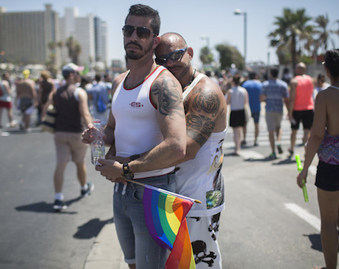 Why do so many gay tourists flock to Tel Aviv for Pride? Record numbers of international visitors arrived in Israel to march in the huge annual parade; How Tel Aviv became one of the hottest destinations in the world for gay tourists? Despite Israel’s growing isolation in the international community, intensive boycott campaigns and the risk of terrorism, Tel Aviv continues to be a global LGBT tourist hotspot. 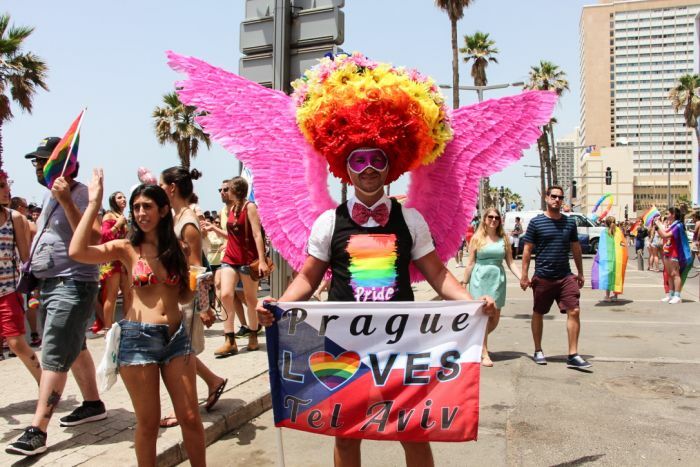 Israel’s most liberal city is one of the hottest destinations in the world for gay tourists and this year more of them than ever travelled to the White City to paint it the colors of the rainbow at the annual Gay Pride parade. 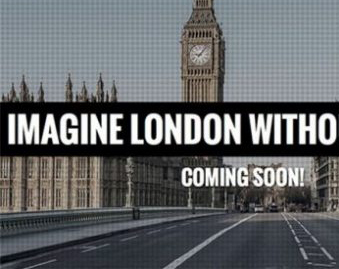 Israel’s Tourism Ministry takes LGBT tourism so seriously that this year it invited a huge delegation of foreign journalists in order to expose them to gay life in the Jewish state. Organized in conjunction with the Ministry of Foreign Affairs and the Tel Aviv Municipality, the visit saw over 30 travel writers and journalists from around the world take part in activities such as a guided tour of Tel Aviv detailing Israel’s LGBT history, a cocktail reception with mayor Ron Huldai, a trip to the Dead Sea and Jerusalem as well as nightly bar crawls of Tel Aviv’s legendary nightlife. 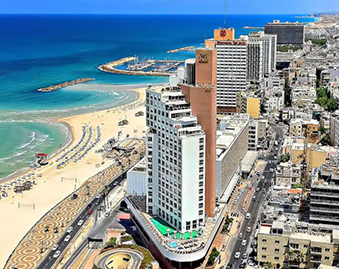 All of the Tourism Ministry’s work seems to have paid off as over 35,000 men and women decided to pack their suitcases and head to Tel Aviv in order to soak up the atmosphere of the city that’s been selected the Best Gay City in the world by GayCities.com. 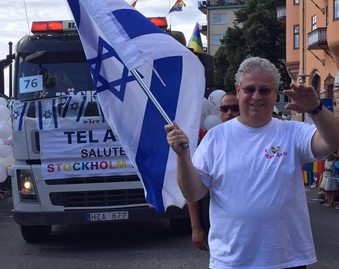 “This is my first time at Tel Aviv Gay Pride and I absolutely love it,” Martin Taylor, a 33-year-old lawyer from London, tells i24news. 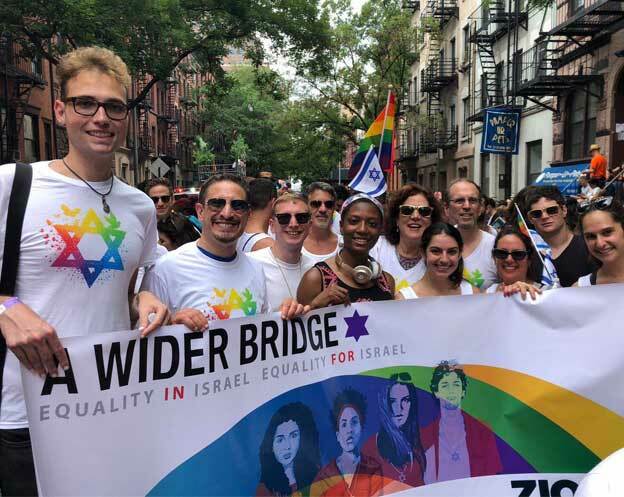 Taylor had never been to Israel before, and didn’t really have any inclination to, until he started reading in the British press about how many tourists flock to Tel Aviv Pride every year.